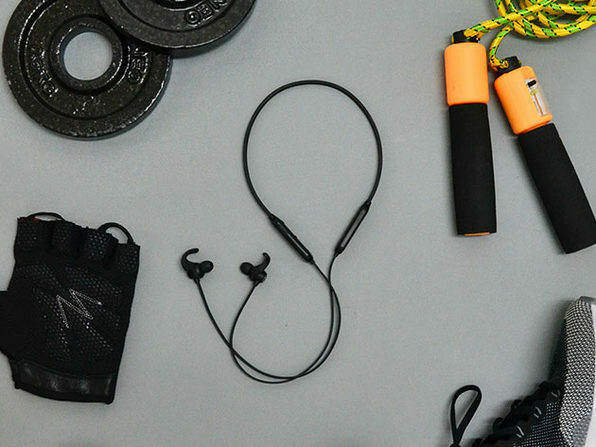 Water-resistant, long-lasting, and amazingly comfortable, you'd be hard-pressed to find a pair of earbuds that keep up better than TREBLAB's N8s. These earbuds weigh less than an ounce and come with customizable ear tips, making for a listening experience so seamless, you might forget you're wearing them. They're packed with Bluetooth 4.1 tech and 10mm drivers, producing HD audio that sounds even better thanks to their noise-cancelling ear tips. 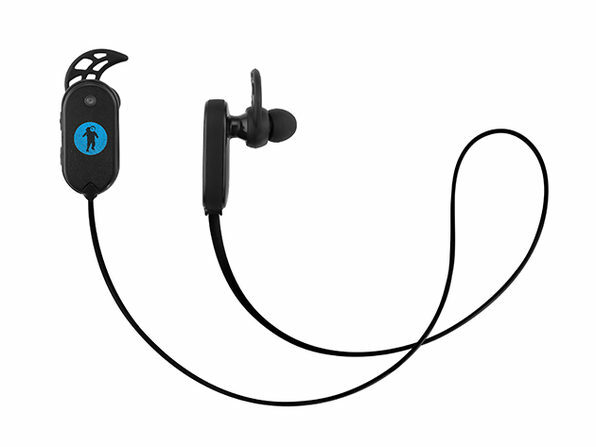 And, with an IPX5 rating, these earbuds shrug off the water and sweat that would undo lesser earbuds. Dimensions: 0.7" x 0.55" x 0.55"